We live in a world where we want to feel special, we live in a world where we want to feel unique. We want to be treated individually special by the clothing brands we choose and yes if it’s possible we would, even more, likely want to have our own custom designed tailored items of clothing. Dressarte Paris is one of them, Dressarte Paris is distinctive and not a mass production clothing company. 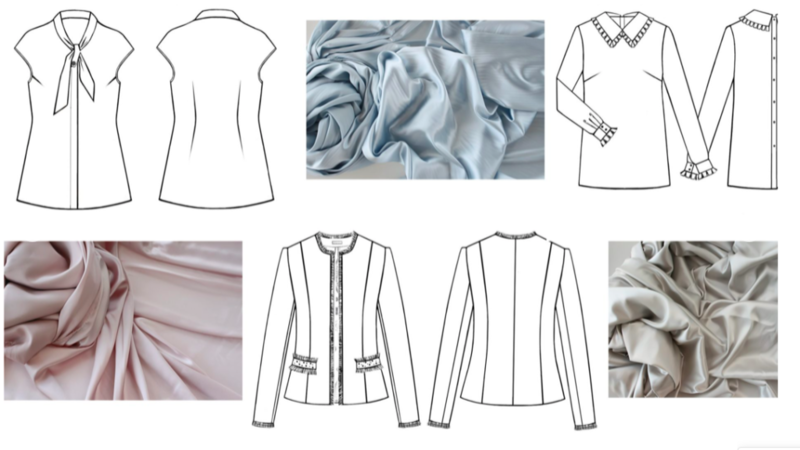 Dressarte Paris is the first sustainable made-to-measure clothes brand. 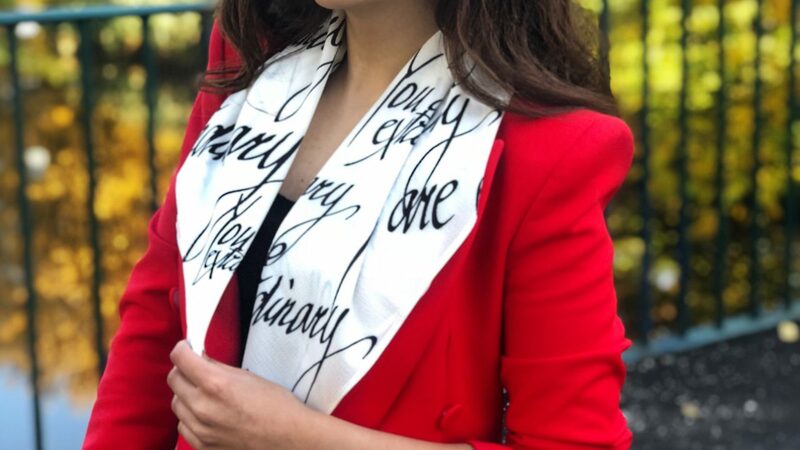 Created by Nathalie Neuilly with the idea to substitute a traditional atelier for a virtual one, Dressarte Paris is a celebration of personalised style, updated classics, perfect fit and timeless quality. Dressarte Paris believes in fair labor standards and acts to reduce environmental impact by their activity. Dressarte Paris promotes more environmentally and ethically conscious production and consumption as important steps towards a more sustainable fashion industry. "I’ve always believed that when we wear clothes that are well made, we feel better and more confident,” says Nathalie. 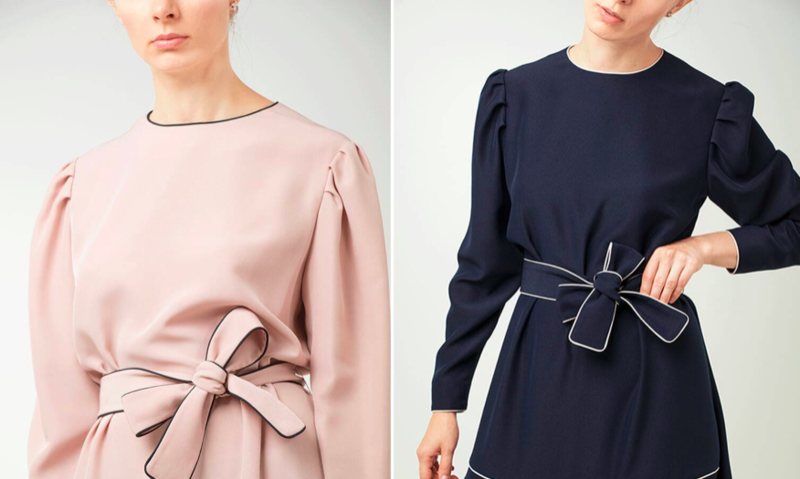 “We encourage women to express their style, identity and self-confidence by allowing them to modify the design of clothes and adapt them to their body measurements." What inspired you to start a business in fashion? How did you come up with a sustainable custom-made clothing brand? 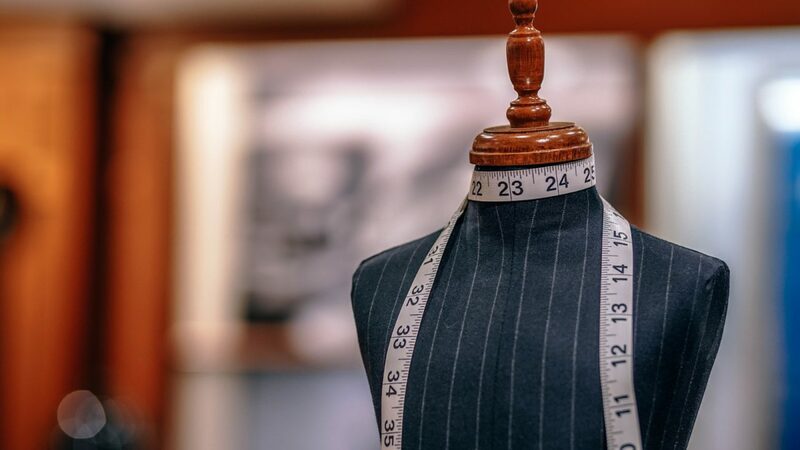 I grew up having my clothes tailored in an atelier run by my mother, but my corporate career with frequent travels and long office hours made it very difficult to find time for fittings. So, I created the online brand after realising there might be other women out there like me, who had little time to visit a tailor but who wanted clothes customised and cut to their body measurements. I’ve always believed that when we wear clothes that are well made, we feel better and more confident. The custom-made approach makes it possible to produce only what is needed offering exceptional quality. So, there is no stock and overproduction and no extra resources are consumed. We function online which means that there are no additional costs and energy consumption on maintaining brick-and-mortar shops. During my student years, I was a member of the entrepreneurship club. As far as I remember myself, I’ve been always involved in different projects and have always wanted to be my own boss. But after finishing my studies I wasn’t courageous enough to set up my business and spent 6 years gaining experience in an international French company, living in 8 different cities across the world. How do you make sure your customers find Dressarte? From the very first day, Instagram has been an essential tool for us to communicate with clients, to кnow their opinions about the clothes we create. It is also a great means to deliver the key message of the brand. So, when posting images of the clothes we focus on the key values of the brand such as quality, sustainability, uniqueness and women empowerment. In future, we plan to partner with concept stores that promote the same values as we do in Dressarte, so it could help us to increase brand awareness. We also envisage to take part in eco and sustainable trade shows to explore new opportunities, meet our partners and showcase our collections. Can you describe your customers? How do your customers know what they want especially when it’s a virtual atelier? We create classic collections for successful women who value quality, timeless design and individuality. Every garment is unique as we create it exclusively for every client. We encourage women to embrace their own uniqueness and feel self-confident by allowing them to modify the design and adapt clothes to their body measurements. On Dressarte website you can find a well-thought collection of garments to choose from. These garments have a few customisation options like fabric type, sleeve length, collar design, etc. We believe that every woman is unique and go beyond standard size while offering her to make a garment according to her body measurements. We know that custom-made approach is still something new, so we’re always happy to assist our clients online. What marketing strategy do you think works best for your business? Our marketing strategy is to invest in people who share our values. We have a community of brand ambassadors who help us to spread the word about Dressarte. Word of mouth marketing is also important to us, so we’ve implemented a very competitive Affiliate Program. The ability to work hard and smart, to motivate yourself every second, to communicate and listen. As far as Dressarte is concerned, I’m proud of it being featured on Instagram for business this year. It means a lot to me to be supported by this amazing community. We’re happy to receive positive feedback from our loyal customers who have special body types, and who previously had difficulties in finding the right size and style, and were obliged to have clothes altered. So, now they are our loyal clients. As Entrepreneurs, we certainly experience highs and lows. But at the same time, there are many positive aspects of being an entrepreneur. I absolutely like a certain flexibility and freedom when having a business and being your own boss. I like to create my own opportunities. There is no limit to what you can do when you are an entrepreneur, there is no growth ceiling. If you had one piece of advice to our readers to those just starting a business, what would it be?